Francois Lenoir was born on March 4, 1973 in Brussels where he studied photography, graduating at the “75” School of Image Arts. 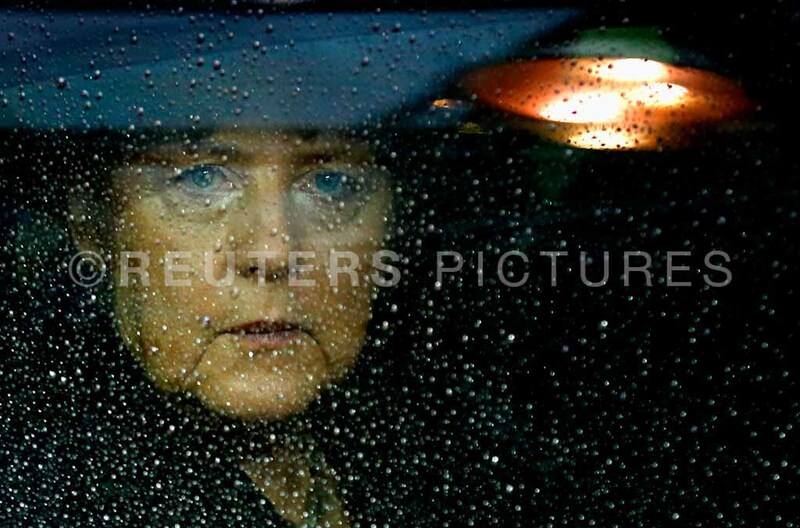 He has worked for several news agencies and joined Reuters in April 2000. 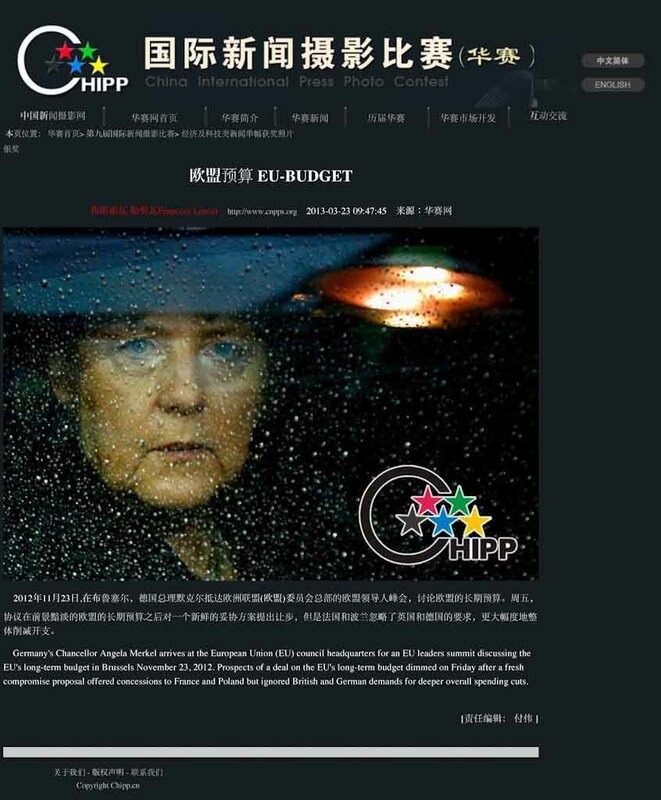 He won the Bayeux prize in 2008, the Humour award in 2011 and two awards with a picture of German Chancellor Merkel in 2013. 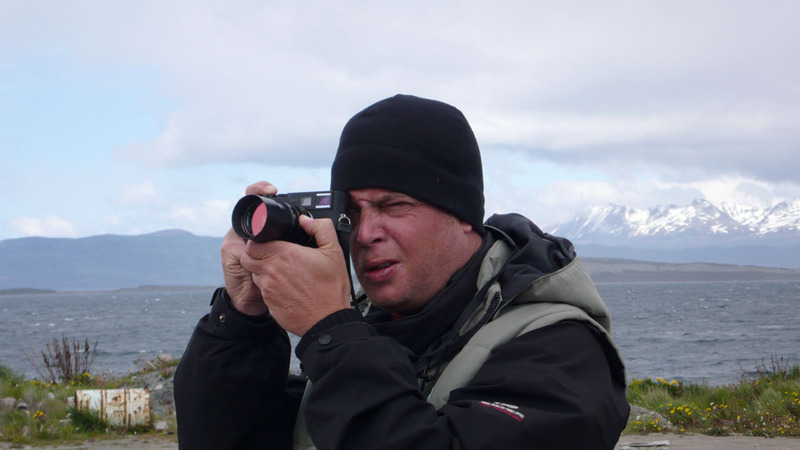 In addition to his work with the Reuters news agency that you will find in the category News, Francois Lenoir has for many years worked for the U.N. World Food Programme and NGOs illustrating the subject of hunger. A selection of his work can be discovered and some images can be purchased in the Portfolio. 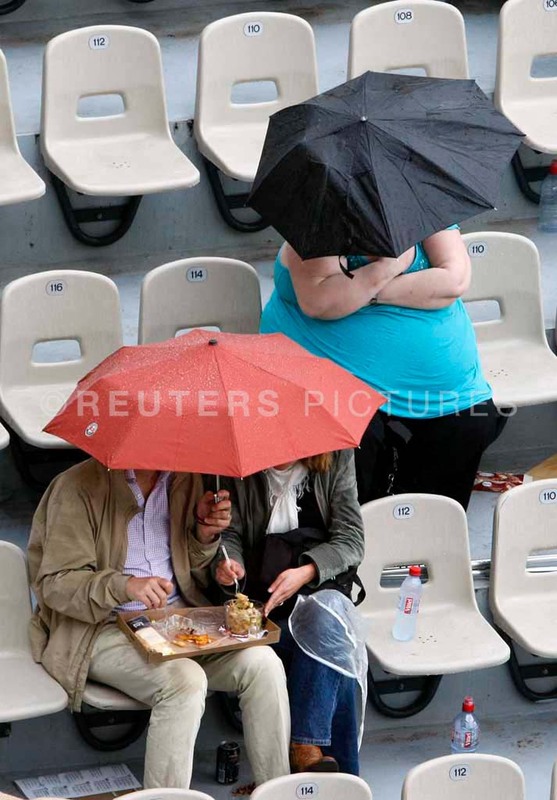 Fans protect themselves from the rain under umbrellas during France's Nicolas Devilder's match against Spain's Rafael Nadal at the French Open tennis tournament at Roland Garros in Paris May 29, 2008. 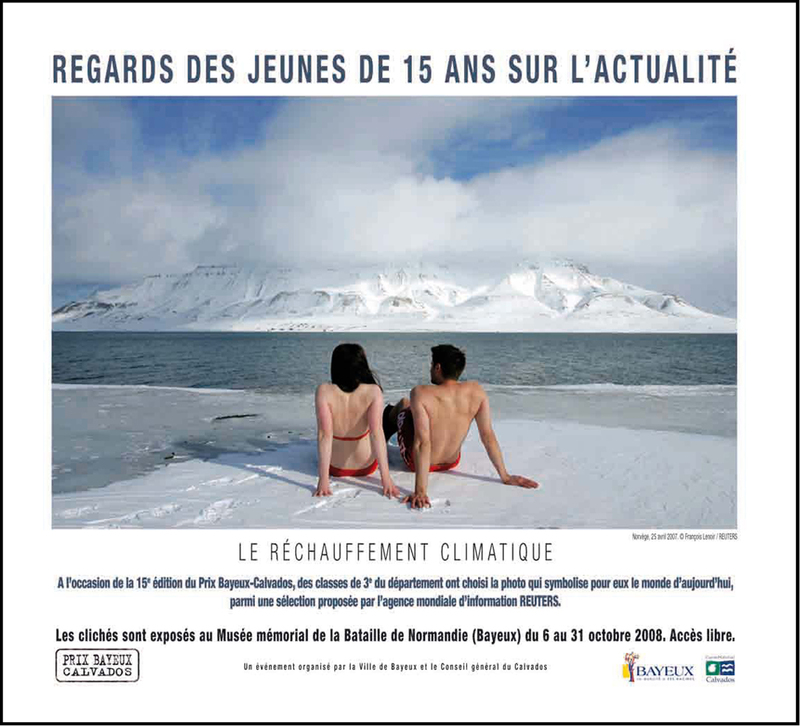 Climate activists Lesley Butler and Rob Bell (R) "sunbathe" on the edge of a frozen fjord in the Norwegian Arctic town of Longyearbyen April 25, 2007. The activists are warning that global warming could thaw the Arctic and make the sea warm enough for people to swim and sunbathe in.